Having realised full and perfect enlightenment under the bodhi tree in Bodhgaya, Lord Buddha spent the rest of his life teaching beings, according to their abilities, in order to help them too become free of suffering and discover lasting peace and happiness. The very first of these teachings, given at the Deer Park in Varanasi, concerned The Four Noble Truths. 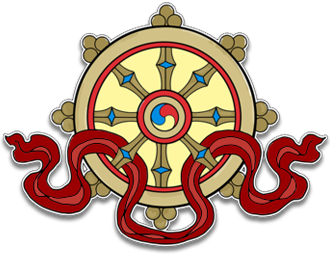 These essential topics form the bedrock of Buddhist understanding and contain the fundamental truths that underpin all further teachings. 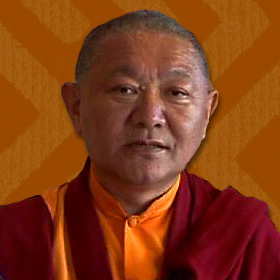 Ringu Tulku Rinpoche explores these teachings, which are as fresh and relevant now as they day they were first expounded. With his insight, erudition and direct approach of a modern day Lama, Rinpoche illuminates their meaning in the light of our 21st century lives. Through study, contemplation and application of these precious truths we place ourselves in the footsteps of the Buddha.